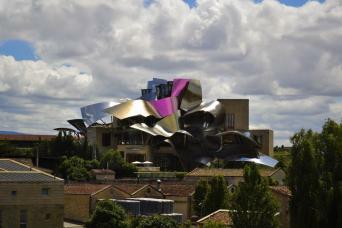 Booking a winery visit in Rioja can be a frustrating experience and very time consuming. Some of the best known brands offer visits which end up being too touristy. Which winery should I visit? Will it be open that day? My Spanish is not too good. Will they be able to do the tour in English? Let us take care of the planning for you. We will book for you the best wineries, normally with upgrades in the tastings than if you book by yourself, and at the best price. 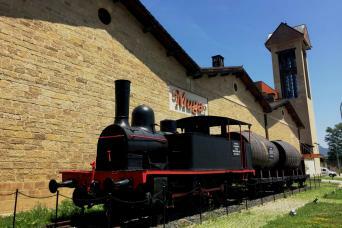 Purchase one of our winery passes in Rioja for multiple winery visits on the same day. 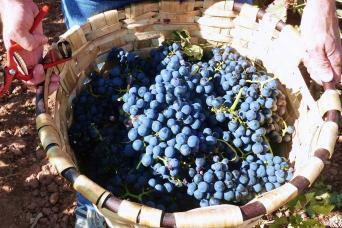 Be a Winemaker for a day in Rioja! 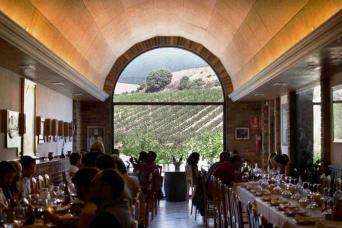 Rioja is a region in the North of Spain where wine plays a very special role. 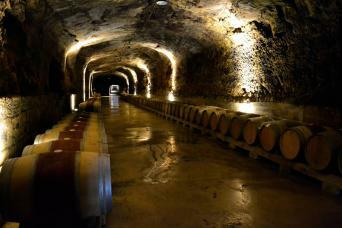 If you are planning a visit to Rioja, you should visit at least one winery and learn about local Rioja wines during your stay. 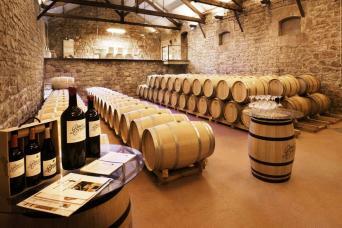 Enjoy wine tasting in Rioja where old traditional wineries co-exist with new modern wineries. 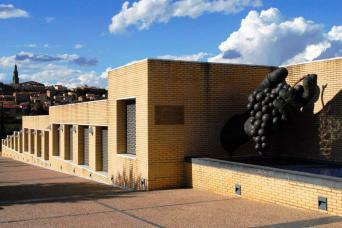 All of these Rioja wineries offer a unique and different experience and are well worth visiting. If you are looking for a hotel in Rioja, we recommend you have a look at our dedicated section with special proposals and deals. 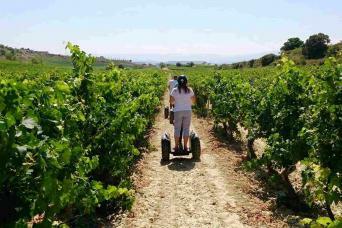 You can also find some ideas for holidays in the North of Spain or, in case you are looking for a guided wine tasting tour in Rioja and Rioja Alavesa, we also have excellent proposals for you. 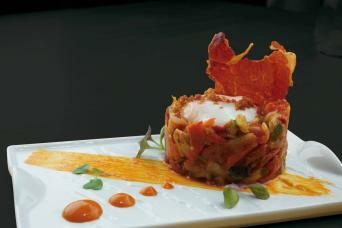 Feel free to contact us if our online proposals do not match exactly what you are looking for. We are continuously working on new offerings and may have something in the works.